Today I found a tree mallow (Lavatera arborea) covered in seed heads, so I harvested a number of them and fried them up for a few minutes before putting salt and ground cayenne pepper on. You could take the three leaf like structures off of the seed head before cooking, but this can easily be done afterwards while eating it. The taste is fairly reminiscent of fried sweetcorn. I also like to harvest these and toast them in the popcorn maker. 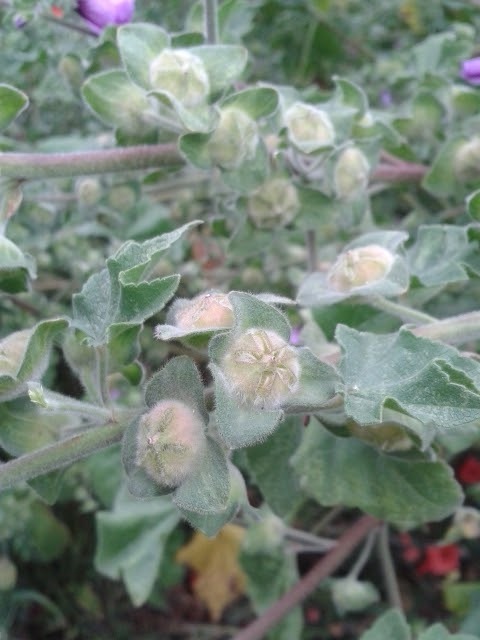 Fresh, the seed heads taste a bit like raw peanuts. 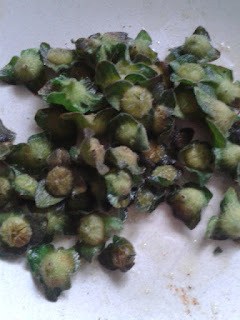 When harvesting, look out for the younger, greener ones as their texture is better. 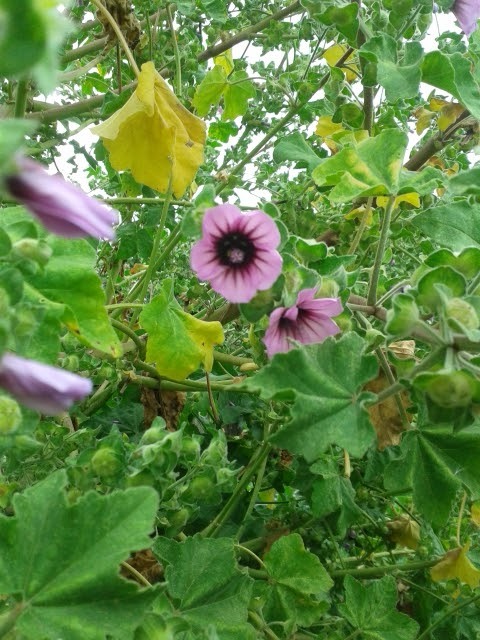 Tree mallows have velvety leaves and lovely, purply flowers, see photo, both of which can be eaten. Other varieties of mallow such as common mallow (Malva sylvestris) and Egyptian mallow (Malva parviflora) also have edible flowers, leaves and seeds. The flowers can be added to salads, the leaves used to thicken soups or cooked like spinach. Now is also a good time to look out for dried poppy seed heads, these heads can be shaken into a paper bag, allow the seeds to dry properly and store them for adding to baked goods.